Burlanes are a Cosentino Elite Showroom. Cosentino Dekton offers maximum strength for kitchen worktops, kitchen work surfaces, bathroom flooring and much more. We highly recommend incorporating Cosentino into your kitchen or bathroom design. Dekton® is completely stain proof. Even the most stubborn stains like wine, coffee and rust can easily be removed from the surface. As it has extremely low porosity and contains no resins, it is chemical resistant. 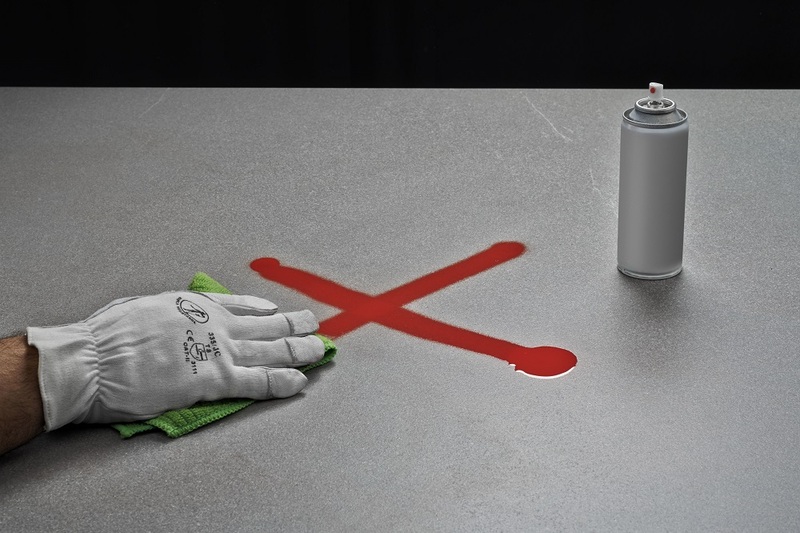 Drips or splashes of common household chemicals like bleach, drain cleaners or oven degreasers won’t harm Dekton®. 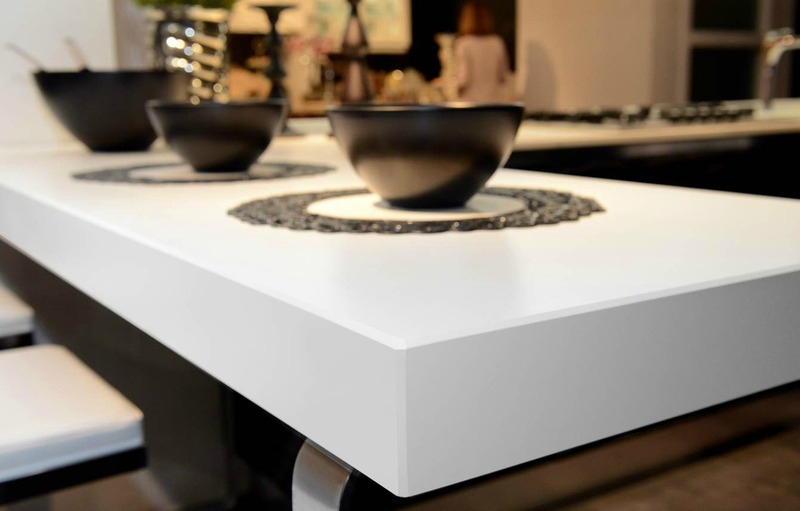 Dekton® withstands high temperatures without burning, scorching or cracking. 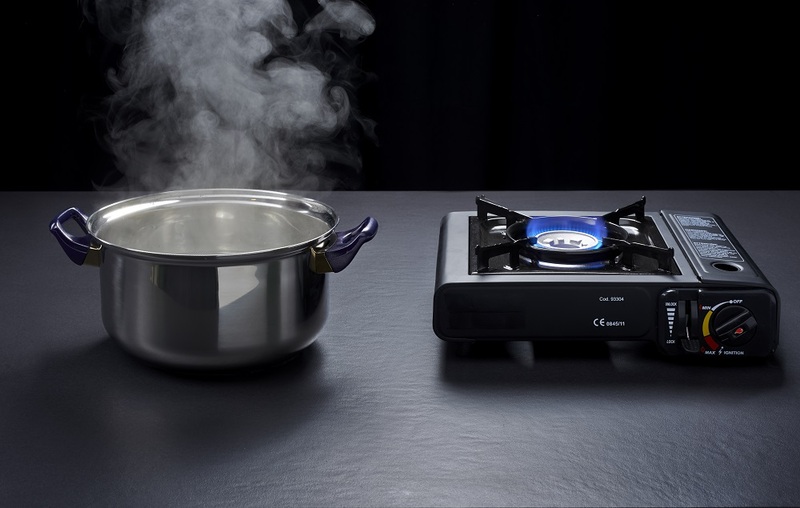 Hot pots and appliances can be placed directly on the surface with no worry of damage. Dekton® is even more resistant to abrasion than granite making it the ideal surface for commercial applications and high traffic areas such as flooring. While other surfaces show wear over time, Dekton’s® finish will last for the life of the product and never needs to be re-surfaced or re-finished. Dekton® is the most scratch resistant surface on the market and while the slip of a knife won’t damage the surface, cutting boards are still recommended to protect household utensils. Dekton® is highly resistant to ultra violet (UV) light and will not fade or degrade over time making it perfect for both indoor and outdoor applications. Dekton® features low porosity and never needs to be sealed. It naturally prevents liquids and gasses from penetrating the surface, making it a low maintenance surface that is easier to clean. If you would like to see Dekton in action and the different colours and formats on offer then call us on 01732 605001 to make an appointment to visit our Sevenoaks or Chelmsford showrooms.